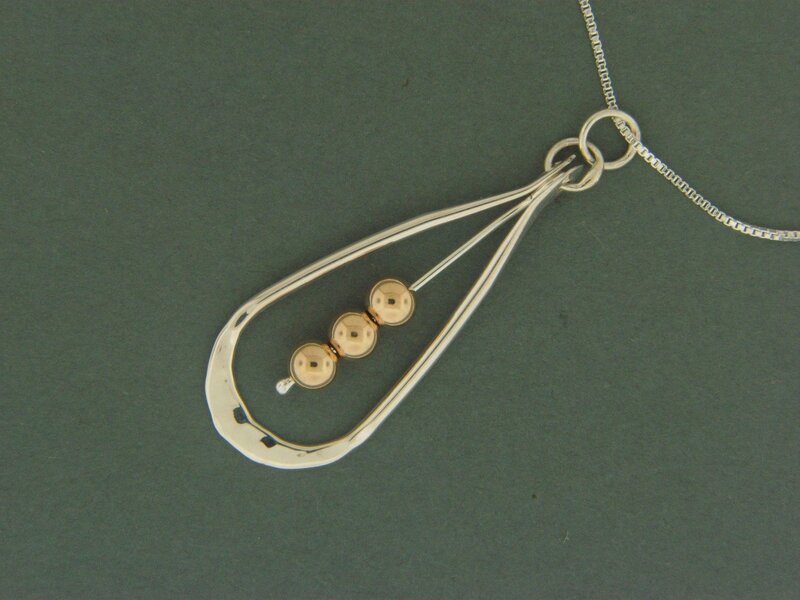 Handcrafted sterling silver .925 teardrop with center bead pendant. 4mm beads. Available in different chain lengths.